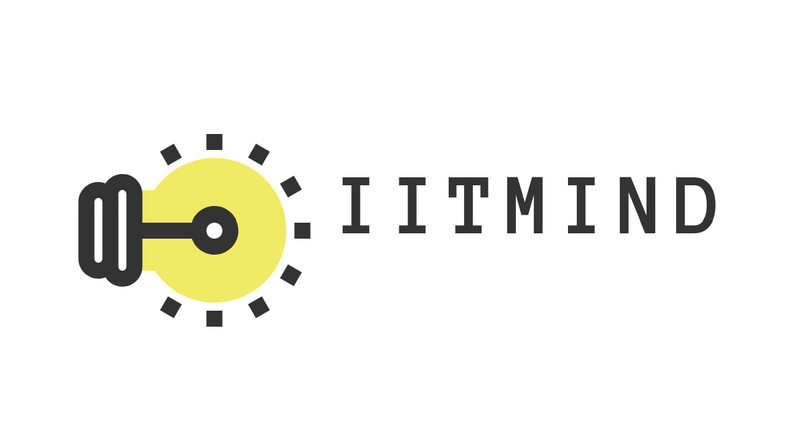 Hi everyone, welcome to iitmind.com. 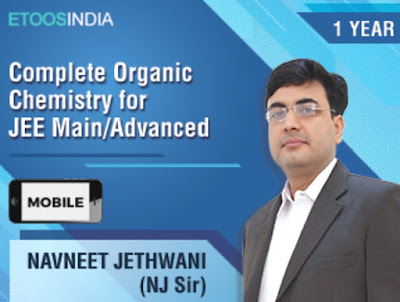 In this post, you will get all the "Video Lectures of NJ Sir for Organic chemistry designed for JEE MAINS, JEE ADVANCED & NEET". He is an IIT DELHI Alumni with teaching experience of over 16 years at various institutes like Career point, Gupta tutorials of kota and indore, respectively. He is also the founder and director of SYMMETRY-IITJEE of kota and has also been a part of bansal classes as senior faculty. His experience with EtoosIndia is an endeavour to incorporate latest trends in the education arena to prepare students for the coming e-world. 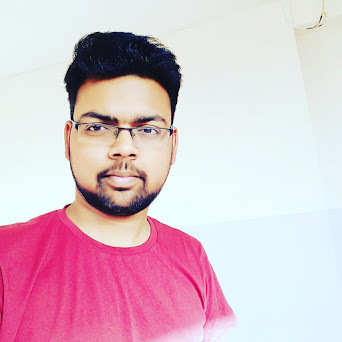 His expertise and knowledge has been an inspiration to many and also helped him earn recognition as a scholar in the exchange program with ecole polytechnique federale de laussane, Switzerland. He always says" Persue passion and everything else will follow you".